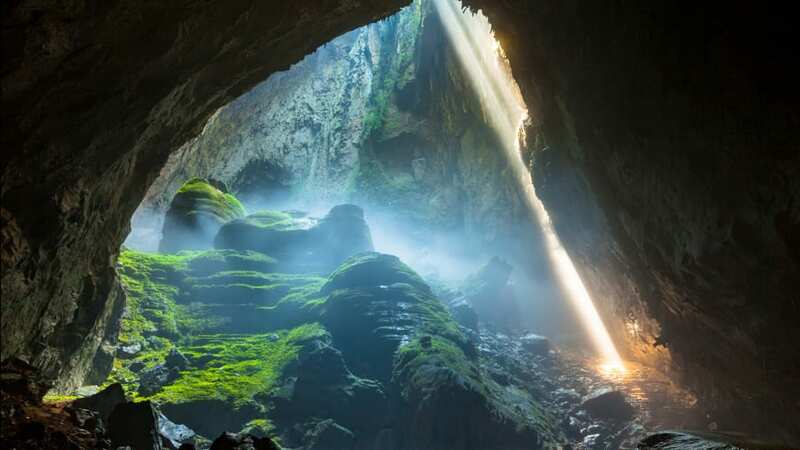 Stone formations with stalagmites and stalactites, underground rivers and lakes, together with delicate flora and fauna have made mammoth Son Doong Cave in the central province of Quang Binh one of the world’s most captivating destinations, reported Vietnam News Agency. 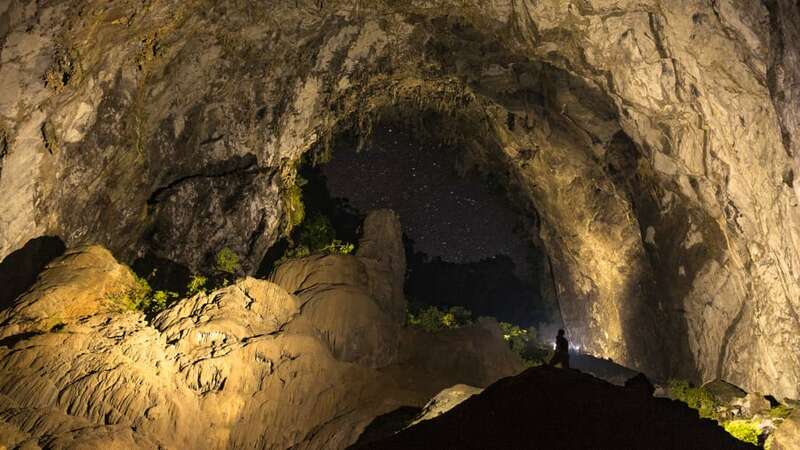 Located in the heart of the Phong Nha-Ke Bang National Park, the cave, which is more than 200 metres in width, 150 metres in height and approximately 6.8 kilometres in length, was explored by the British Cave Research Association during 2009-2010 and it has been open to the public since 2013. 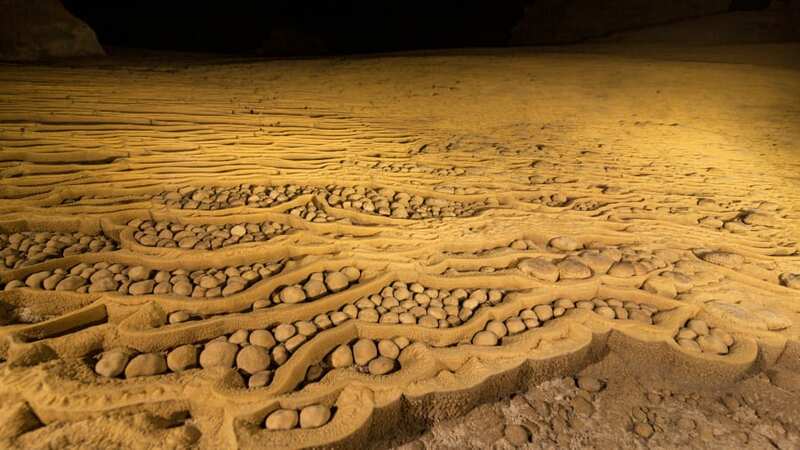 It is believed to have been formed two to five million years ago. 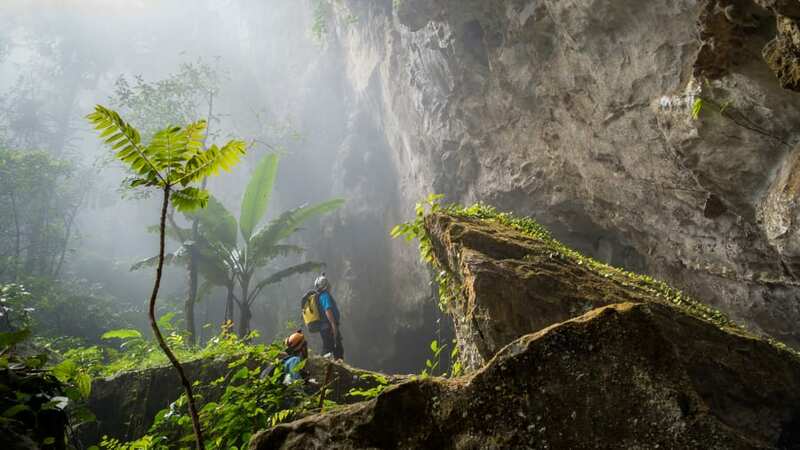 It has recently been ranked third among the worldwide bucket-list trips for 2019 by Lonely Planet, a prestigious travel guide magazine. 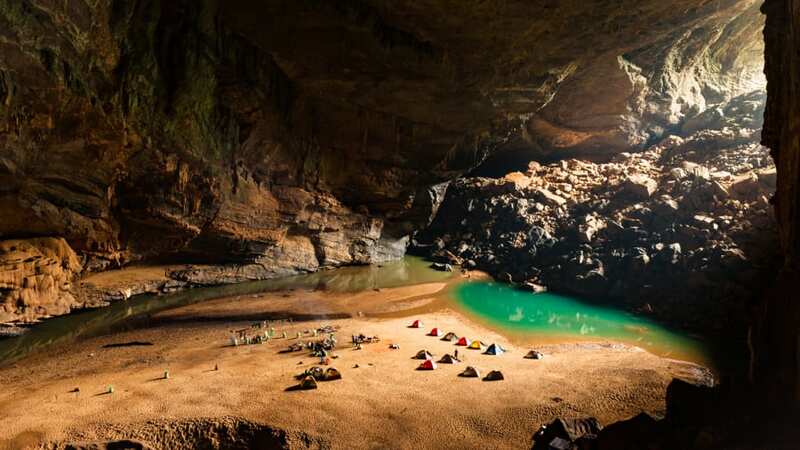 The cave attracted 243 tourist arrivals from 34 countries and territories across the world who joined 32 pilot tours “Conquering Son Doong – the world’s largest cave”, operated by the Phong Nha-Ke Bang National Park management board and Oxalis Adventure Tours in 2013. It generated over 15 billion VND (US$645,600) for local tourism in the eight-month trial period. The tours created stable jobs for 40 locals, with average income of 6 million VND (US$258) per month at that time. Taking the cue from the adventure tours, local tourism services have been developed as well. 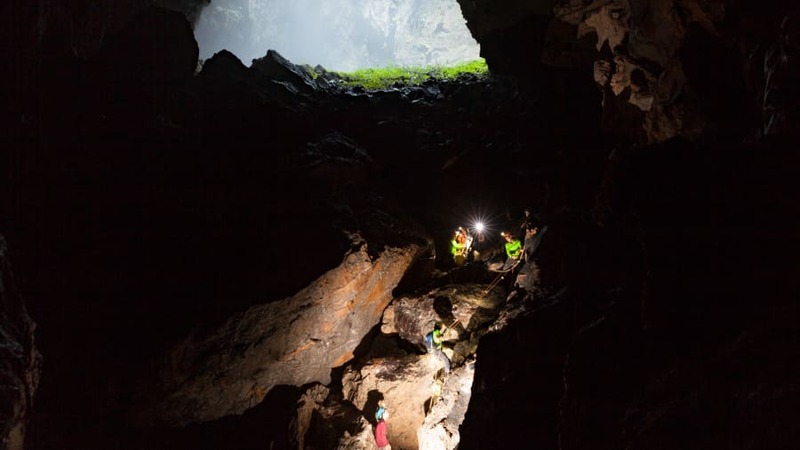 Holding important scientific values in terms of geology, geomorphology and ancient climate, the cave has been favoured by many scientists and science channels worldwide. The ecosystem inside Son Doong is as unique as it is large, and it even has its own localised weather system. 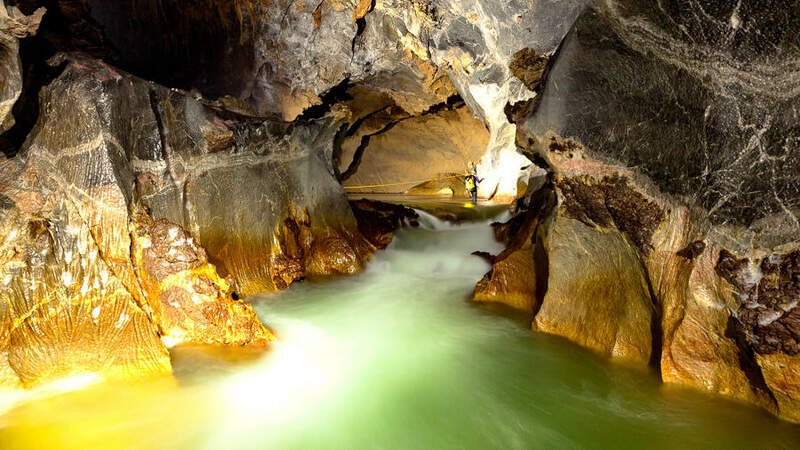 Rare limestone cave pearls are scattered in dried pools, and the largest stalagmite ever found stands 80 metres tall.